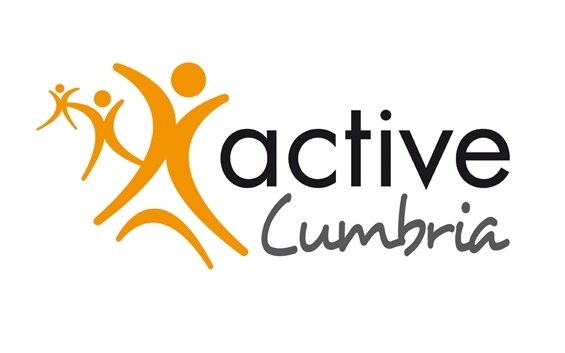 Do you want to 'Get Involved' in netball in Cumbria? 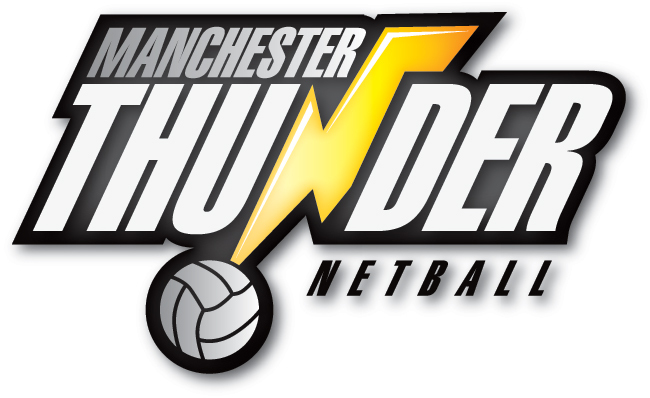 Whether it is joining a Back to Netball session, learning new coaching skills or picking up a whistle for the first time. If the answer is YES, then explore the 'Get Involved' section of this website.